He died peacefully at his Cambridge home in the early hours of Wednesday, his family said. 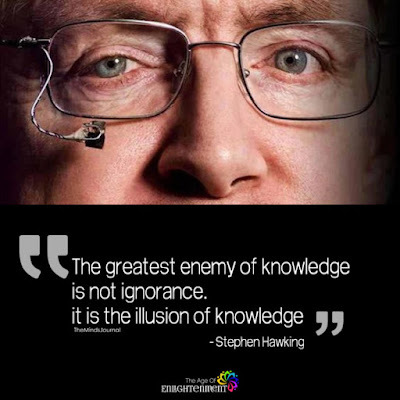 Stephen Hawking is probably the most recognizable and admired scientist of recent times. 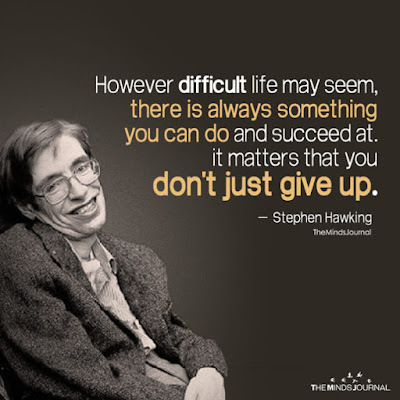 Diagnosed with amyotrophic lateral sclerosis (ALS), a form of motor neurone disease, at age 21, he overcame debilitating illness to produce some of the most groundbreaking scientific theories in the last few centuries. 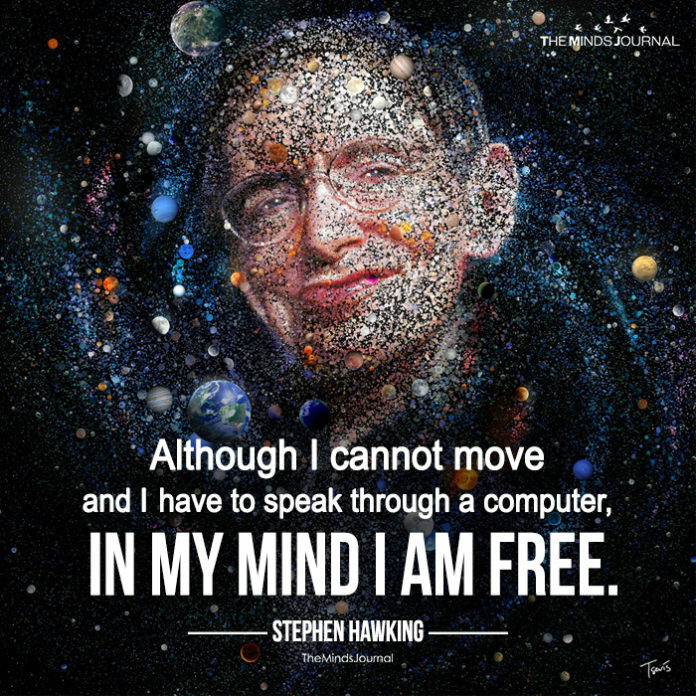 Hawking’s goal has been no less than to understand the workings of the universe, devoting his life to uncovering “The Theory of Everything”. Stephen Hawking might be disabled in body, but certainly not in his ambitions. His life is an astonishing story of a man who faced enormous odds and went on to become one of the world’s most famous scientists.. 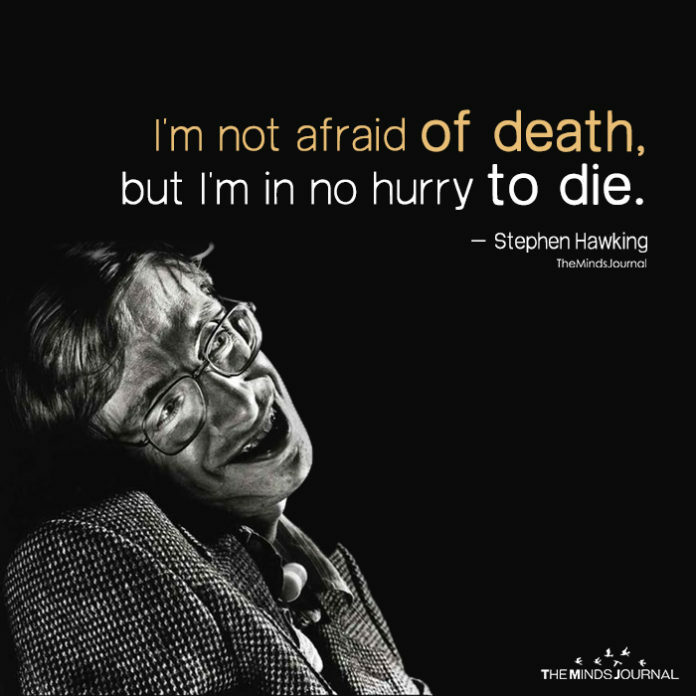 He has been and will be the most influential face of courage and inspiration for generations to be. 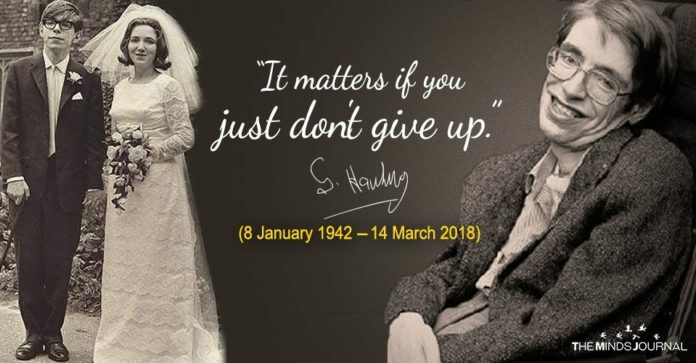 Here are some of his most insightful quotes which will inspire you to think bigger and to never get discouraged in life. 3. 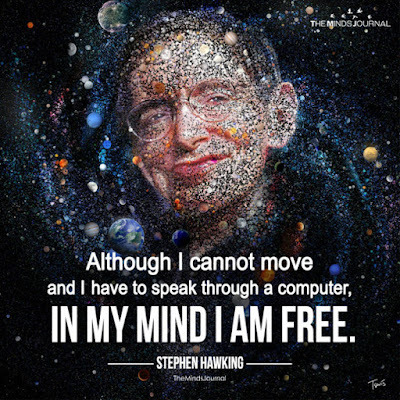 Although I cannot move and I have to speak through a computer, in my mind I am free. 4. We are just an advanced breed of monkeys on a minor planet of a very average star. But we can understand the Universe. That makes us something very special. 5.Life would be tragic if it weren’t funny. 6. However difficult life may seem, there is always something you can do and succeed at. 8. 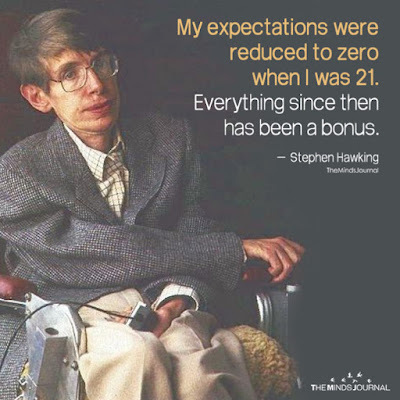 My advice to other disabled people would be, concentrate on things your disability doesn’t prevent you doing well, and don’t regret the things it interferes with. 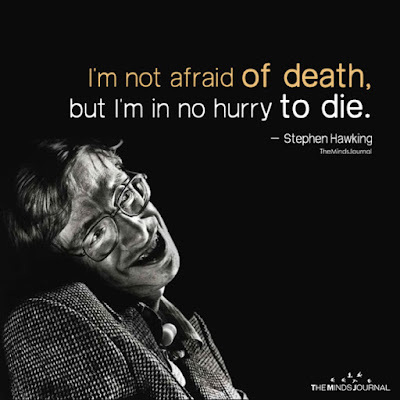 Don’t be disabled in spirit, as well as physically. 11.It is no good getting furious if you get stuck. What I do is keep thinking about the problem but work on something else. Sometimes it is years before I see the way forward. In the case of information loss and black holes, it was 29 years. 12. I have noticed that even people who claim everything is predetermined and that we can do nothing to change it, look before they cross the road.